 Jiri Knobloch, guitarist and luthier of Czech origin abut based in Munich (Germany), stood out thanks to his work as musician and composer. For many years, he made classical guitar strings with a goal: to enhance projection and richness of tone, giving more sustain and potency throughout the full range of the instrument. 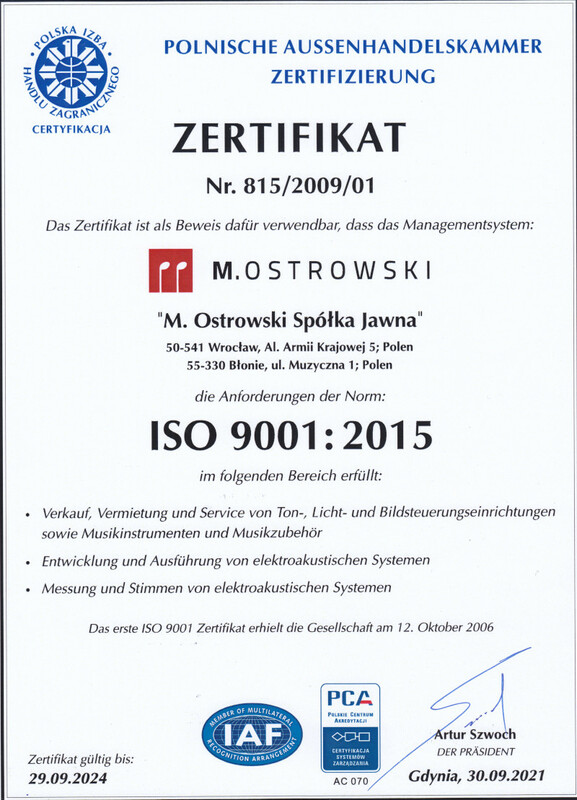 Knobloch bequeathed his knowledge to guitarist Gilles Baudu, who has worked with him since 2009 and is in charge of passing on Jiri’s legacy. Based in Girona (Spain), Knobloch strings S.L.U. combines tradition and investigation and produces and distributes exclusively the Knobloch Actives guitar strings. Knobloch Actives product line enhances the musical expression of the guitarist by providing more security, comfort and ease in realizing the interpretation. 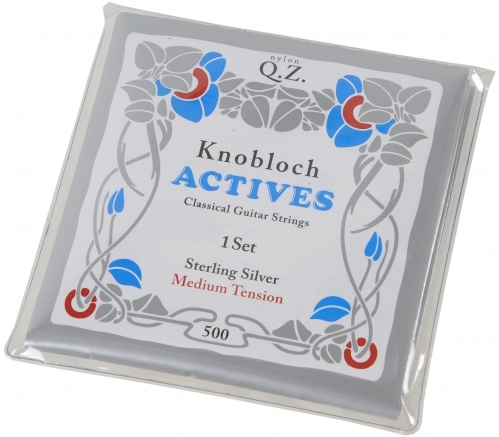 The Knobloch Actives Sterling Silver basses combined with the Nylon Q.Z. trebles result in a smooth feel, with a sweet, balanced and full-bodied tone. They maintain precise intonation in any position and offer an exquisite, even vibrato.